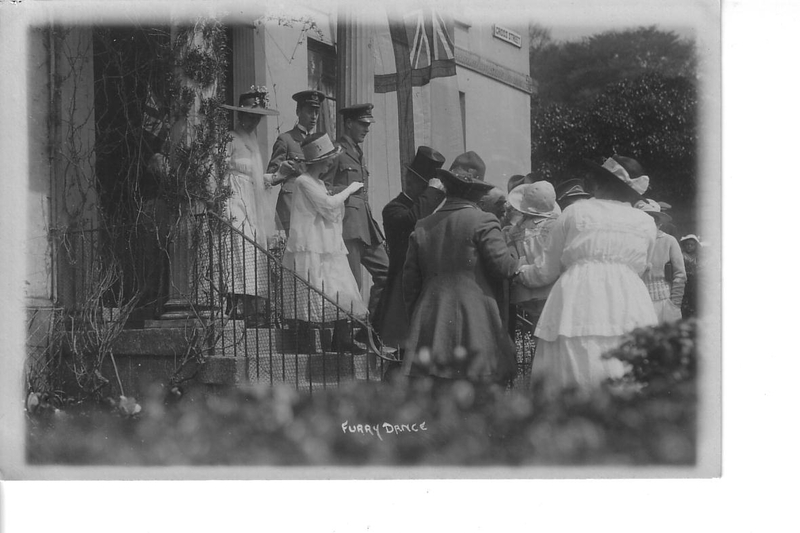 Old photo of the Mid-Day Dance on Cross Street. Looking at the very early RAF uniforms I think this may very well have been 1919. Thanks to Kathryn Atkin for another great find.